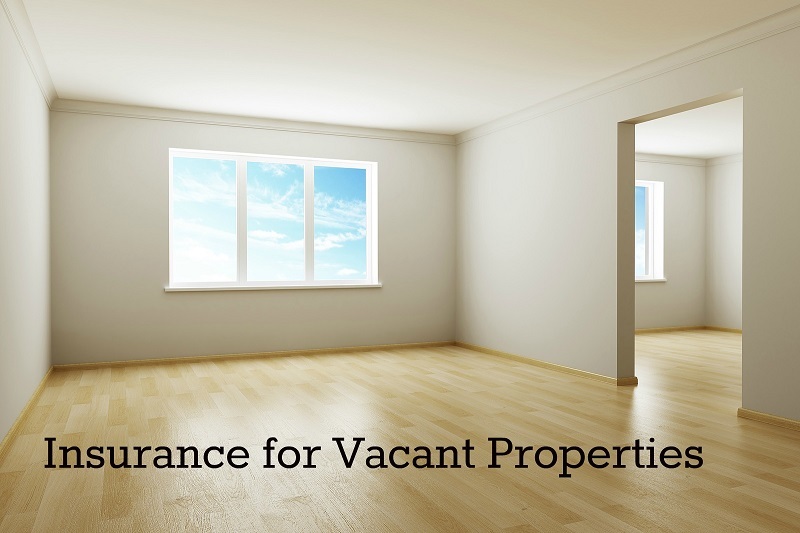 Homes can become vacant for many reasons. Maybe you moved out but haven’t sold the property yet, or maybe it’s under renovation. Whatever the cause, Kinghorn Insurance Agency understands and has coverage options for you. The words “vacant home” can have a pretty negative connotation. You probably picture a decrepit house with boarded up windows in a dilapidated area that no one would touch with a 39 ?” pole. 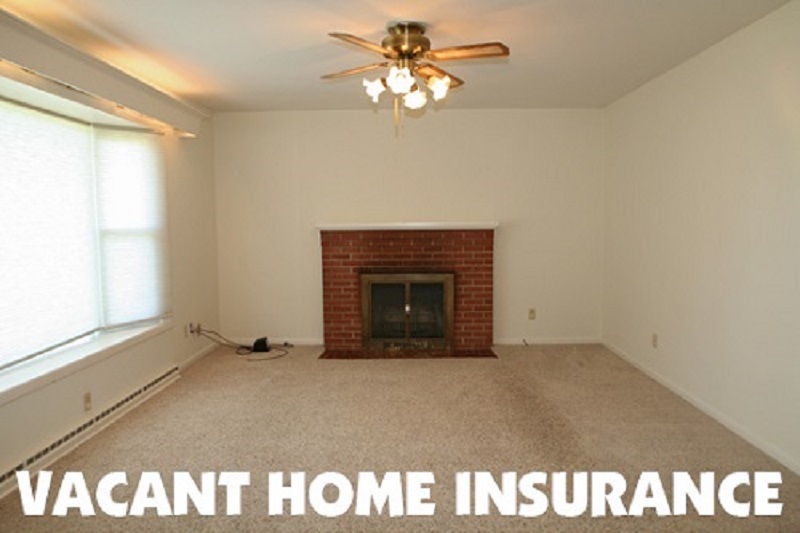 Interested in Vacant Home insurance? Talk to a Kinghorn Insurance agent today and find out how you can get the coverage you want.